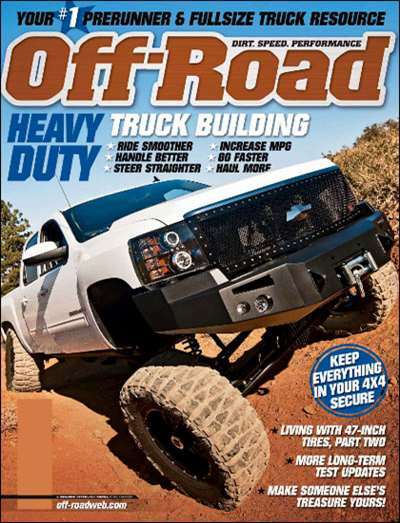 Off Road Magazine is your complete publication for the best coverage of the world of trucks. Whether you are a fan of monster trucks, custom 4x4's or racing trucks, we have it covered. 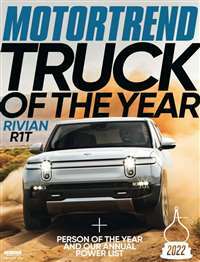 Articles about all your favorite designs, fantastic color photography and helpful technical advice give the trucking enthusiast a complete reading experience. 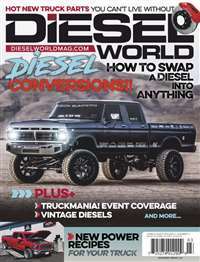 Subscribe to Off-Road Magazine at MagsConnect.com. 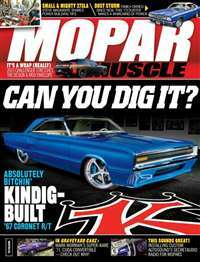 MagsConnect.com has discount subscriptions for all Auto & Cycles magazine enthusiasts. 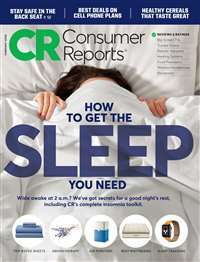 Then this is the magazine for you. Focuses pretty heavily on the desert scene, which is great if that's what you're into. 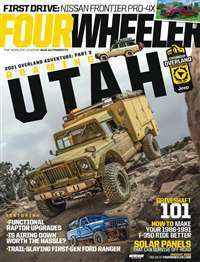 Some 4X4 stuff too, plus gear reviews, event coverage, and tech articles.